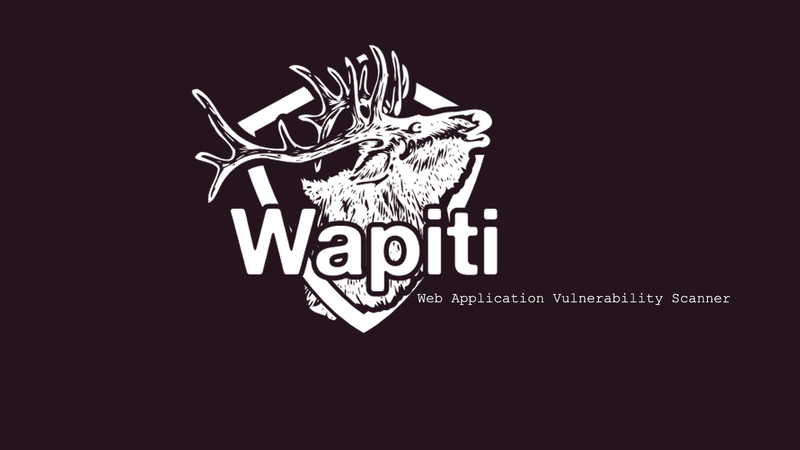 Wapiti is an open source command-line application that you can use to audit the security of your web applications. It performs "black-box" scans, i.e. it does not study the source code of the application but will scan the webpages of the deployed web app, looking for scripts and forms where it can inject data. Once it gets this list, Wapiti acts like a fuzzer, injecting payloads to see if a script is vulnerable. Wapiti supports both GET and POST HTTP methods for attacks. It also supports multipart and can inject payloads in filenames (upload). It will display a warning when an anomaly is found (for example 500 errors and timeouts). To specify an url to start with. This option can be called several times. several times to specify several URLs. Wildcards (*) can be used in URLs for basic regex. or -x http://server/base/admin/* to exclude a directory. To specify a proxy. Currently supported proxies are HTTP and HTTPS. This option can be called twice to specify the HTTP and the HTTPS proxy. To import cookies to use for the scan. The cookie file must be in JSON format. Set credentials for HTTP authentication. If the server requires an authentication, set the authentication method to use. Remove a parameter (name and value) from URLs. of unique values for the same parameter). Set the modules (and HTTP methods for each module) to use for attacks. Prefix a module name with a dash to deactivate the related module. If you don't specify the HTTP methods, GET and POST will be used. Use colors to highlight vulnerabilities and anomalies in output. 0: quiet (default), 1: print each URL, 2: print every attack. + page: to analyse only the page given as the root URL. domain as the URL passed to Wapiti. Set the format type for the report. Set the name of the report file. website again, loading the scan status from the specified file. file from the "scans" folder. This parameter indicates whether Wapiti must check SSL certificates.